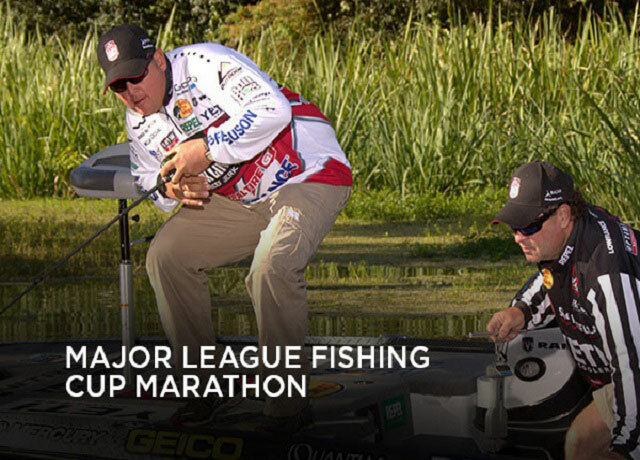 It’san entire tournament of fishing wrapped up into a 6-hour block! Don’t miss anyof the action on July 3rd from 9am to 3pm ET, when World FishingNetwork airs the entire 2014 Shell Rotella Challenge Cup. Checkout everything from the struggles of the elimination round to the triumph ofthe championship round, and find out who takes the cup home.